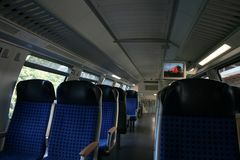 Bar Zur Fahre. 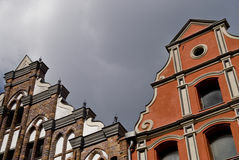 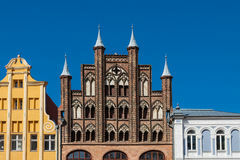 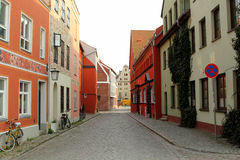 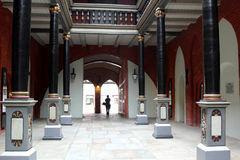 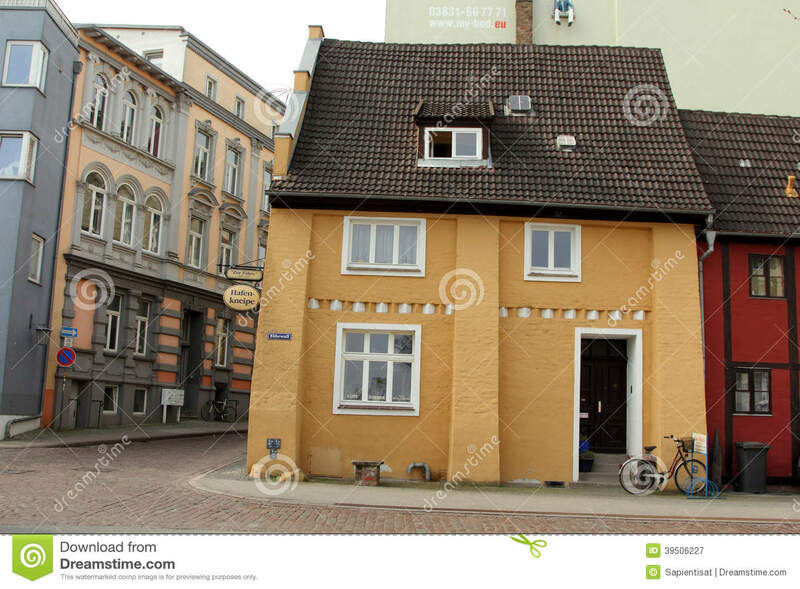 Historical houses and architecture in Stralsund. 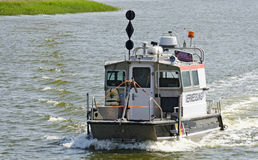 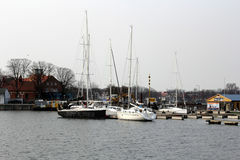 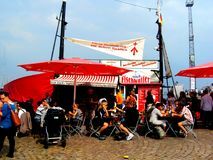 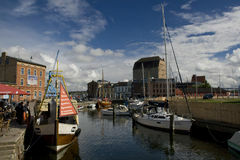 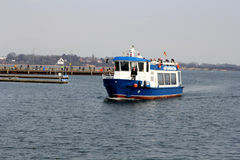 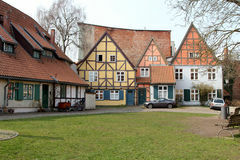 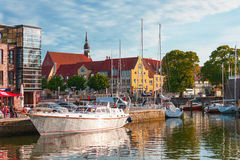 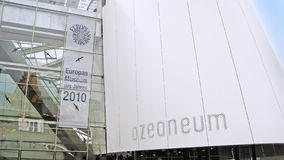 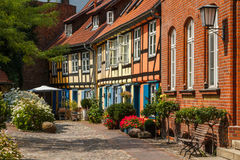 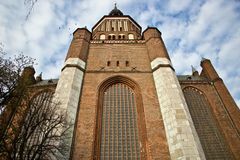 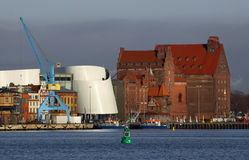 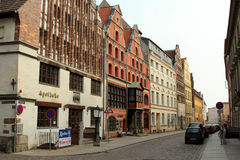 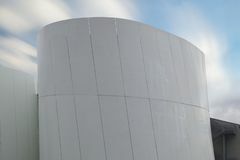 The hanseatic city lies in northeastern Germany at the Baltic Sea and the old town is listed as UNESCO world heritage.